Get started with LibStaffer in this introductory session. 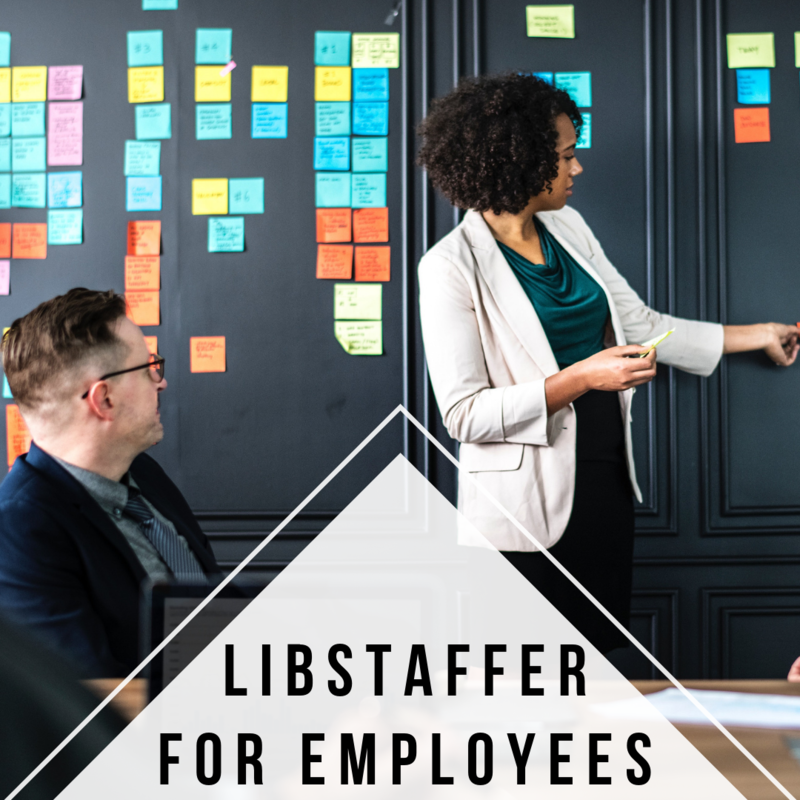 We'll cover customizing account settings in LibStaffer, working shifts, clocking in/out, and time off. This session is geared towards regular level users; admin settings are offered in the Setting up Your System session.